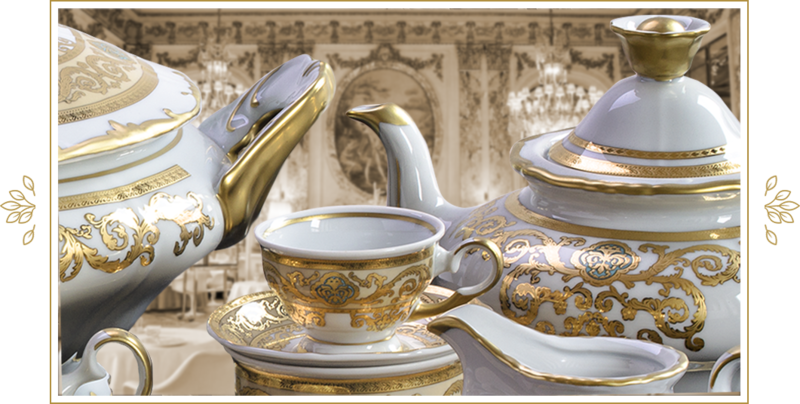 A Rullak Zettlitz design studio is a workplace of designers and artisans engaged in conceiving, designing and developing new trends in luxury porcelain. 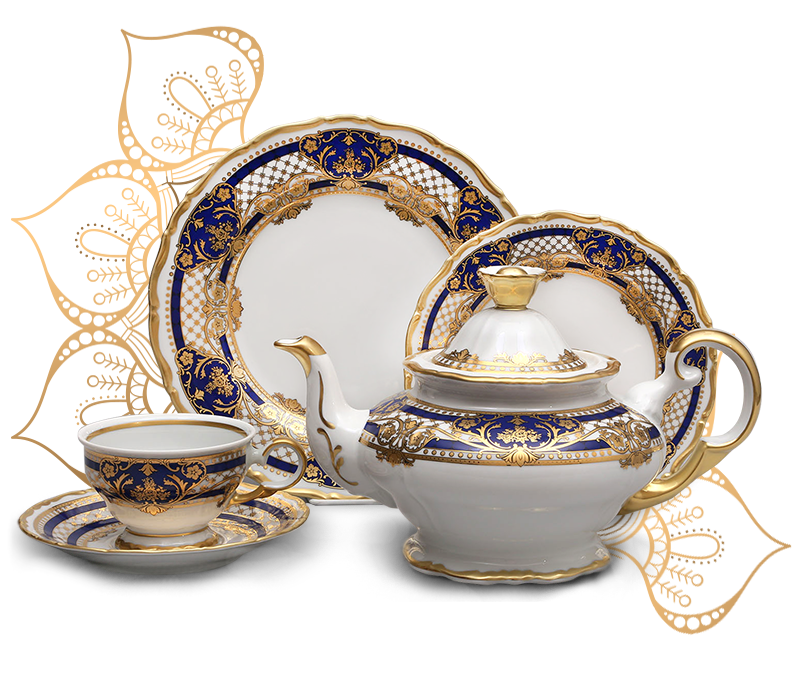 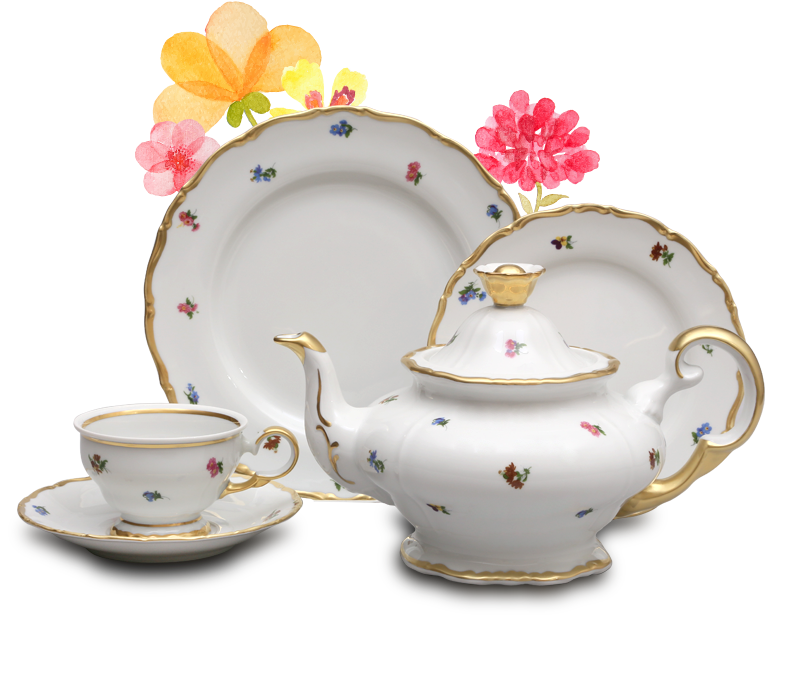 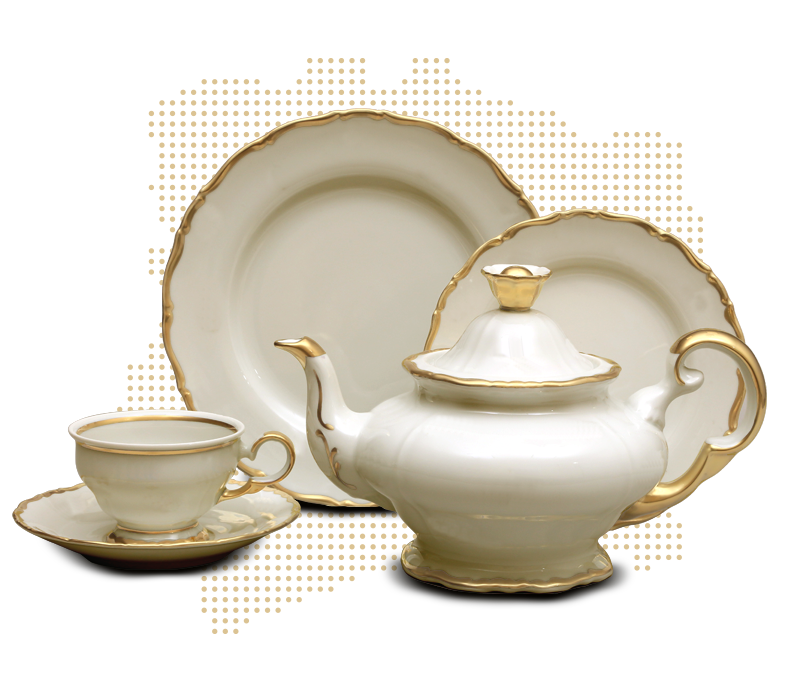 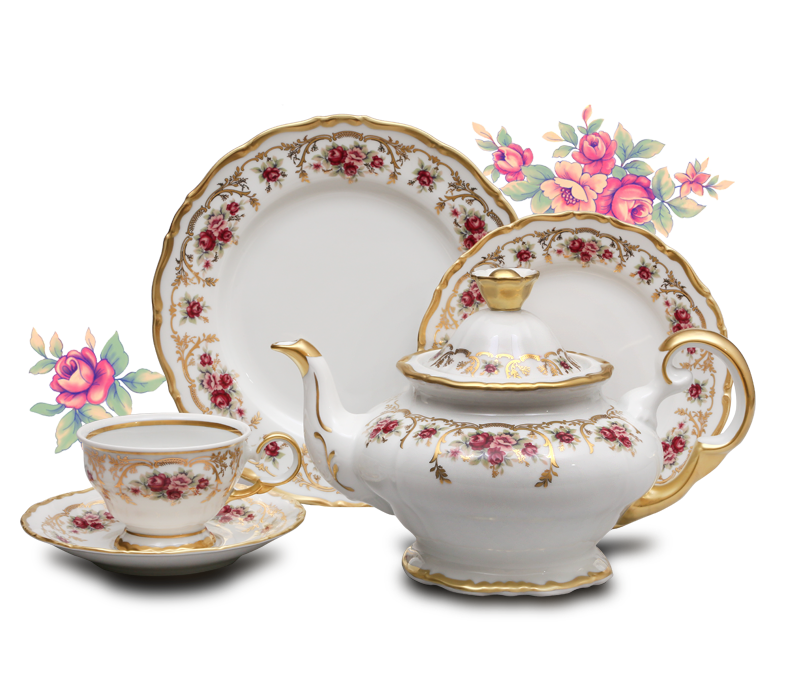 Based on sucesfull cooperation with traditional Bohemian porcelain factory Thun, bringig on market collection "Thun Rullak-Zettlitz". 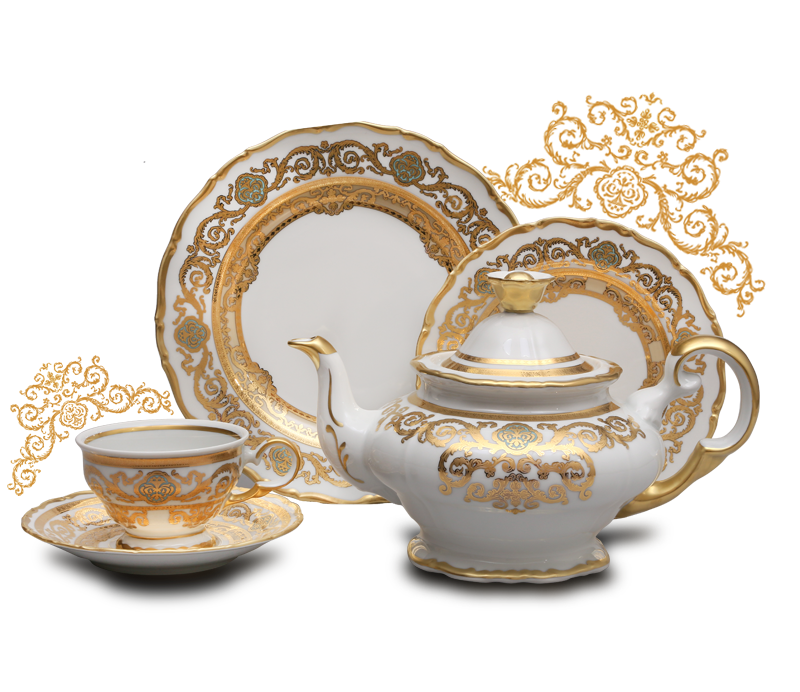 Precision shape of each item, handmade decoration from best artists and no compromise quality bringing on market unique offer.